Children in Wales and Public Health Wales are warning of the danger of liqui-tabs to children, following a number of incidents of poisoning. Those most at risk from accidental poisoning are aged between 0-4 years. The number of poisoning incidents from liqui-tabs is increasing, with CIW warning that they are "they can be very attractive to inquisitive children due to their bright colours, pleasant smell and tactile nature". Karen McFarlane, Child Safety Officer for Children in Wales added that many parents are unaware that liqui-tabs can be dangerous to children and often this means that they are left out on view and within easy reach of children. 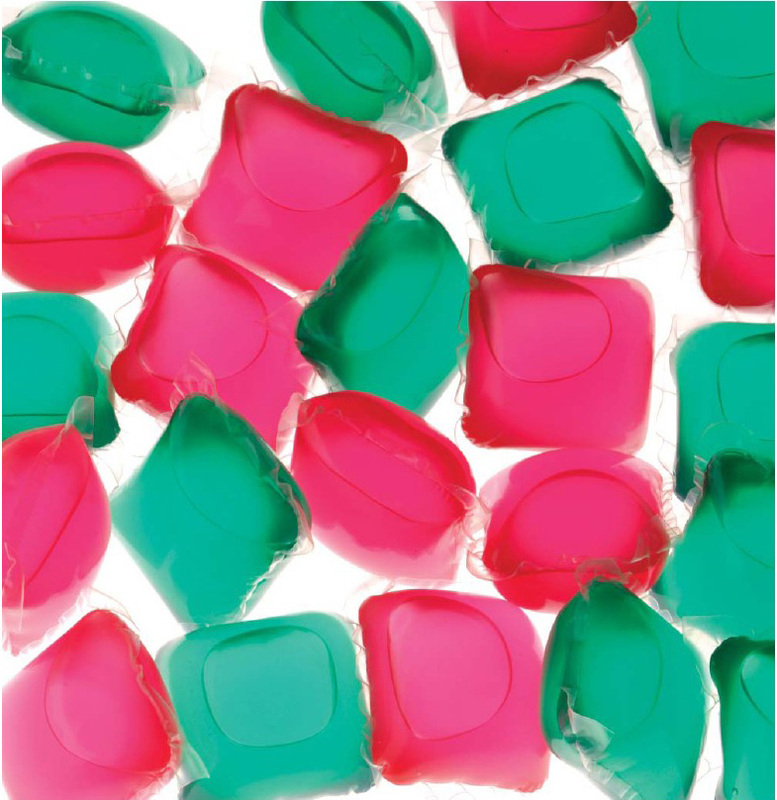 Liqui-tabs are not only poisonous to children when ingested, but they can also cause injuries when they come in contact with a child’s skin or gets into their eyes. Injuries that are commonly caused include; vomiting, diarrhea, internal and external chemical burns, body rashes and eye inflammations. Yet Dr Sarah Jones from Public Health Wales says "all of these injuries can be easily prevented just by changing how we store our liqui-tabs." A new poster ‘Lock up your liqui-tabs’ has been produced as a resource to warn of the dangers of liqui-tabs and advise anyone caring for children to keep them out of reach and stored safely. The poster can be downloaded from the Child Accident Prevention area of the Children in Wales website: http://www.childreninwales.org.uk/areasofwork/childsafety/liquitabs.html.